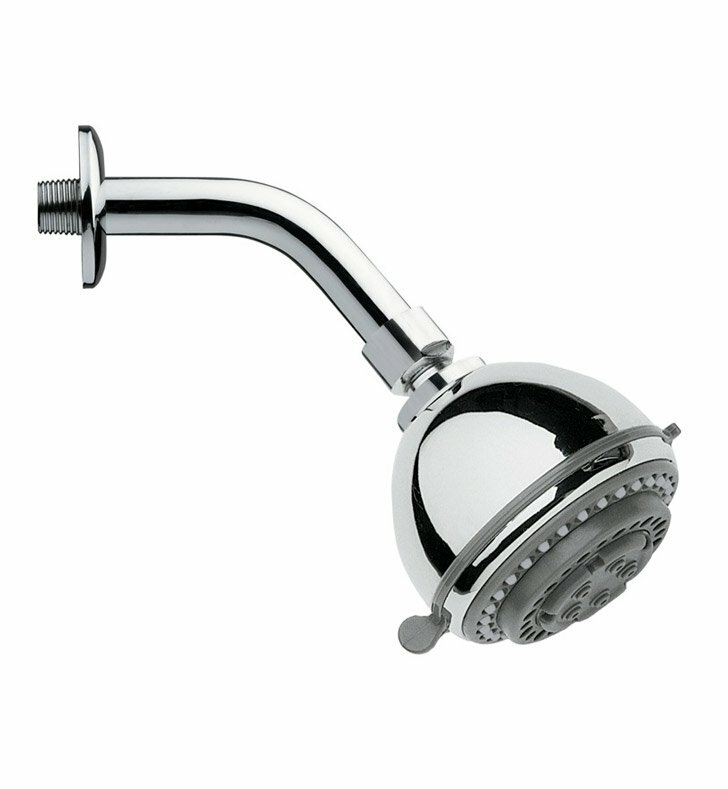 Remer's Shower Heads shower head is a shower head that perfectly compliments a contemporary style personal bathroom. Manufactured in Italy by Remer, this arm mount shower head is a quality solution for your decorator bathroom. Match all your other chrome bathroom fixtures with this designer chrome shower head, made in high-end brass.